Why does an employer conduct background checks? Negligent hiring lawsuits are on the rise. If an employee’s actions hurt someone, the employer may be liable. The threat of liability gives employers reason to be cautious in checking an applicant’s past. A bad decision can wreck havoc on a company’s budget and reputation as well as ruin the career of the hiring official. Employers no longer feel secure in relying on their instinct as a basis to hire. 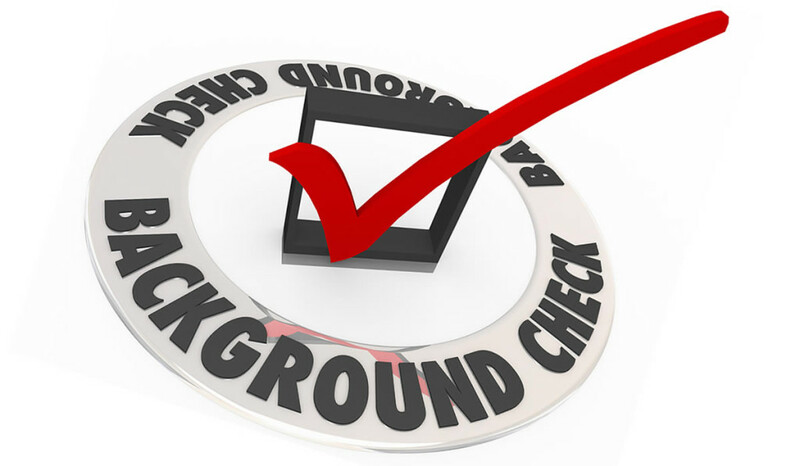 A Background Check gives you the confidence necessary to make hiring decisions. We provide your company the ability to conduct complete background checks online. Here is a summary of the background check services we offer. Available from every county in the U.S.
County Criminal includes felonies, misdemeanors and warrants, which are on most county records. County Civil records include civil suits, divorce, custody hearings etc. Statewide criminal search includes felonies, misdemeanors and warrants. Included at no additional charge with all reports ordered using applicant’s full name, social security number and date of birth. No report returned. If a client screen a wanted person, Federal authorities will contact the client directly to develop a plan of action for apprehension. Available from every state in the U.S. Address, DOB, Issue/Expire dates & history of traffic convictions including DWI provided by most states. Instant response through MVR Express available for 41 states. The majority of this information is public record and we abide by the Fair Credit Reporting Act, and all related state, local and federal regulations in collecting and reporting it. However, we do require that consent be obtained in writing from the individual before doing our research. It is the employer’s responsibility to have the applicant/employee sign a release prior to conducting background searches.